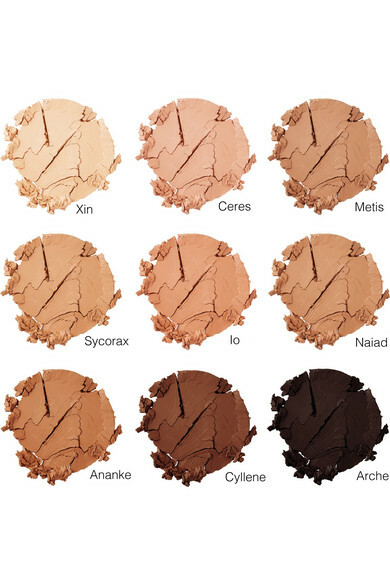 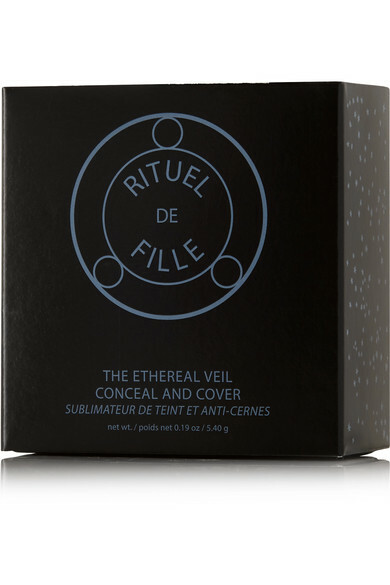 Rituel de Fille's 'Ethereal Veil' concealer is the perfect choice for those who want buildable coverage. 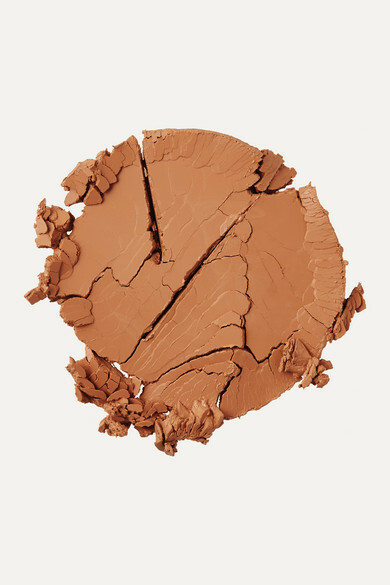 The creamy formula is enhanced with Candelilla Wax so it effortlessly blends into the skin, leaving you with a smooth, blemish-free complexion. 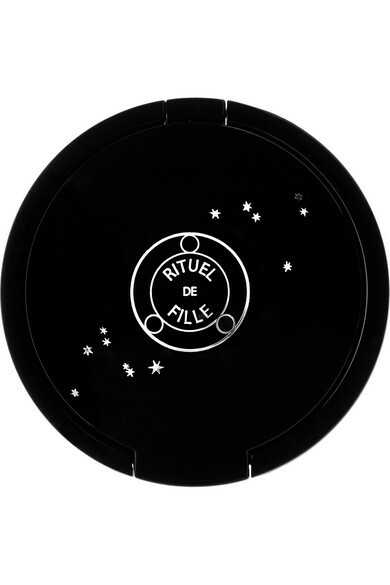 The mirrored compact will easily fit in your clutch for any touch-ups you may need throughout the day.